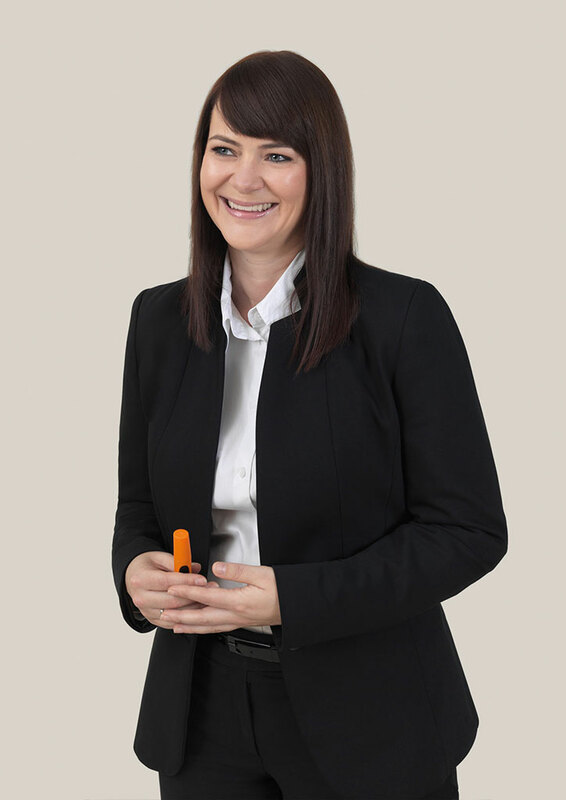 Yvonne Schulist has worked in the automotive sector for over 13 years. She has supported IT projects and product development processes with both classic project management and agile management and has helped bring both submarine projects for the introduction of Scrum as well as extensive change projects geared towards holacracy to an equally successful conclusion. As a competent communicator and moderator, who can mediate between different worlds, Yvonne develops agile germ cells to multipliers within companies. However, as great changes need support from the highest level, she works intensively with the management on commitment to change and the consequences for action that this entails. Yvonne Schulest has trained and expanded her leadership skills in several intercultural and “virtual” teams. Combined with her many years of experience in classic project management, this makes her an empathetic and courageous companion in hybrid transitional situations from traditional to agile organisations.